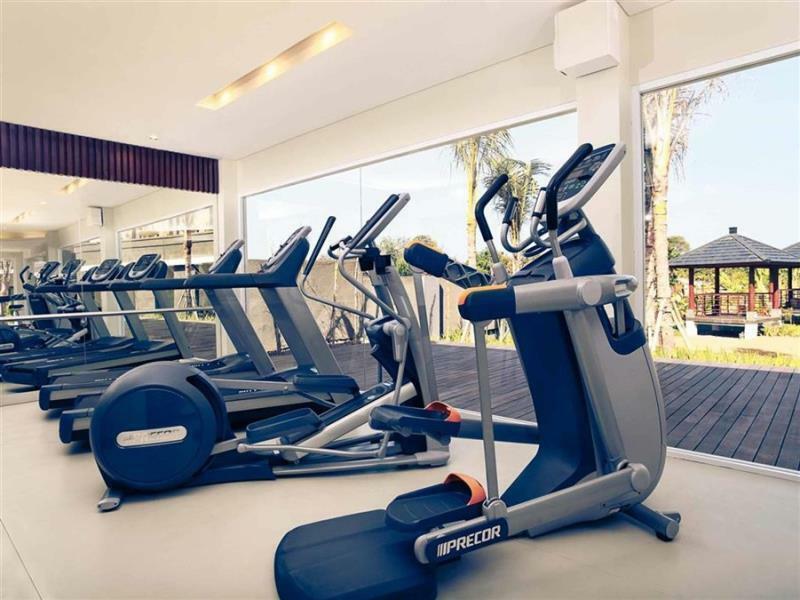 Located strategically in nusa dua/tanjung benua area, one of the famous local area in Bali. 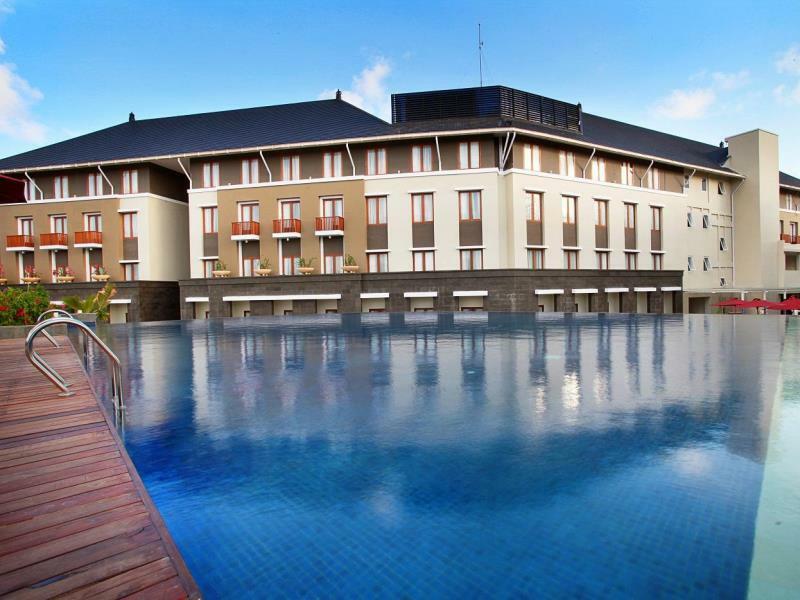 To reach Hotel Mercure Bali Nusa Dua is very easy, only 20 miutes drive from Ngurah rai International Airport and 15 minutes through the Mandara highway to Nusa Dua. 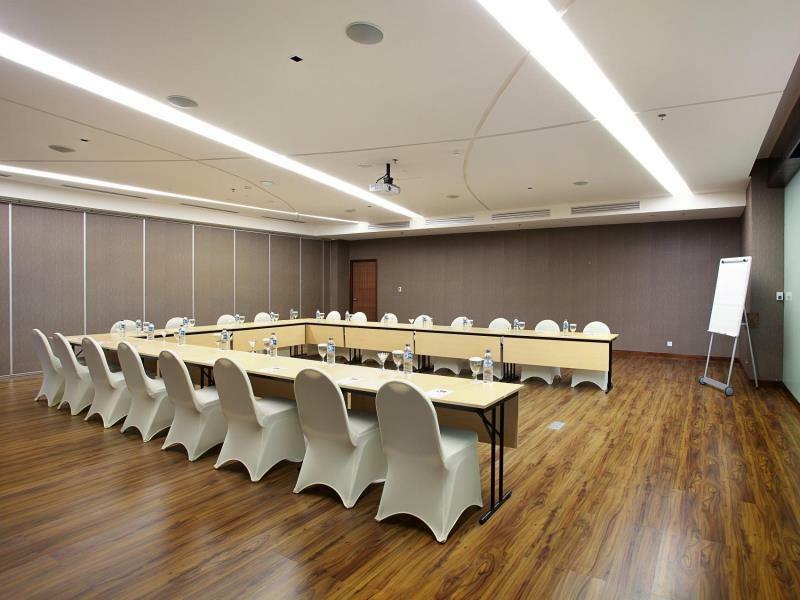 Bali Tourism Development Corporation Complex is located within 1 km from the hotel. The guests can use public transportations liake taxi to reach this hotel or use the pick up facility that the hotel has provided according to the guest's request. An amount of tourism objects and landmarks in this city won't need to be doubted anymore. 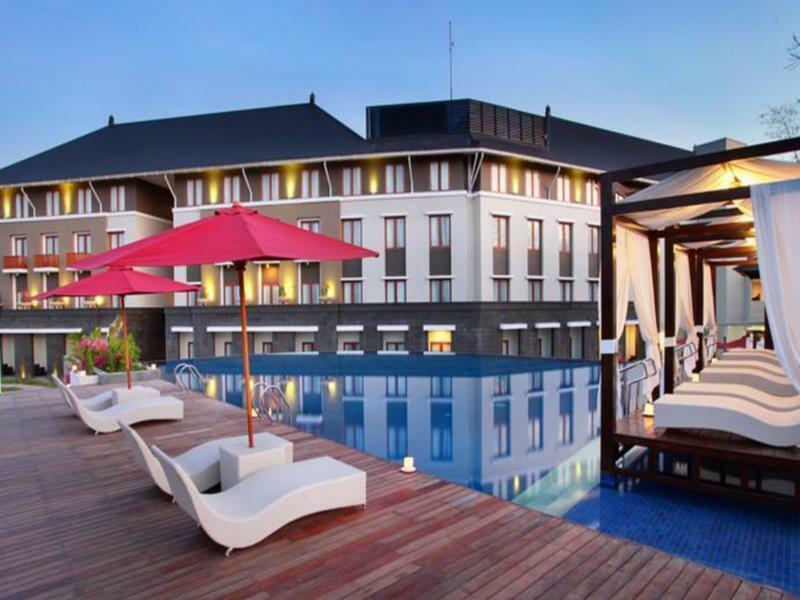 From Mercure Bali Nusa Dua, you can enjoy some tourism objects like Nusa Dua Beach dan Geger Nusa Dua Bali Beach that you can reach easily from the hotel. Pick-up shuttle is also available every hours. 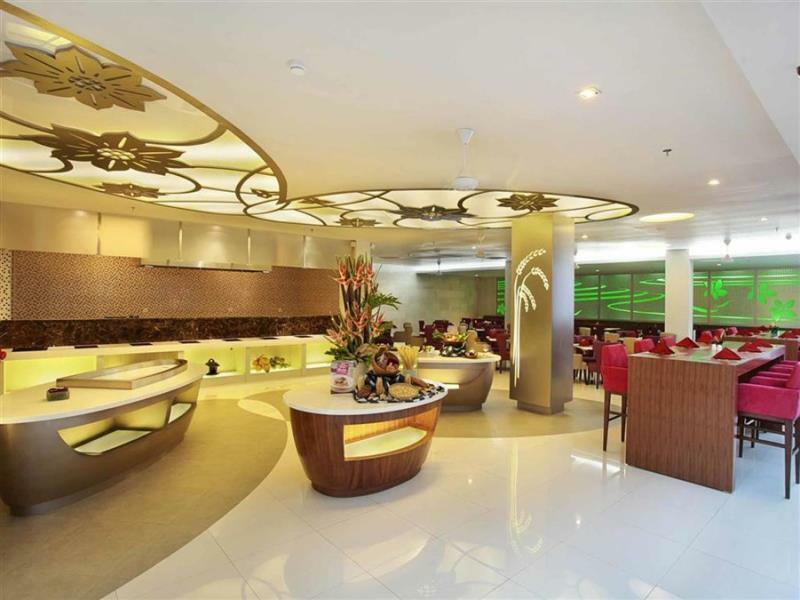 For options of shopping and culinary trip, the guests can get it in Bali Collection area. 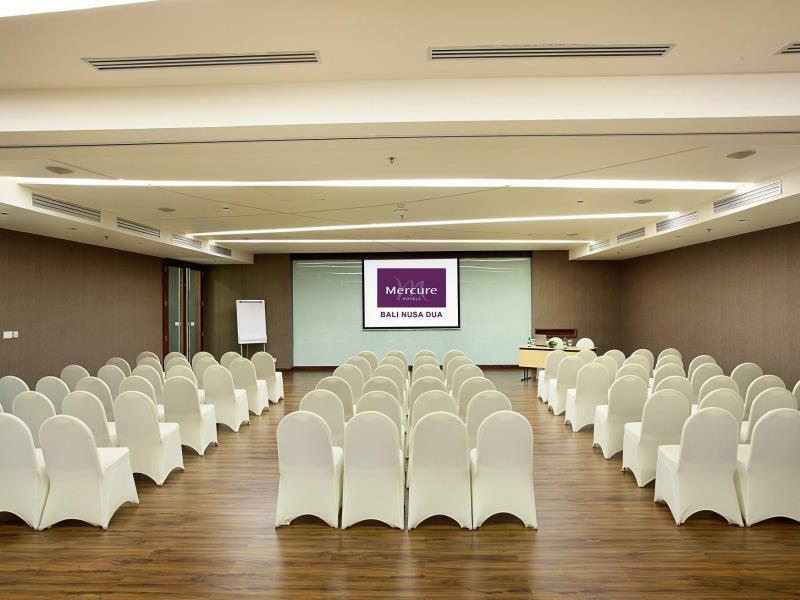 In Mercure Bali Nusa Dua , every effort is done to make the guests who are staying in this luxurious hotel feel comfortable and serene. 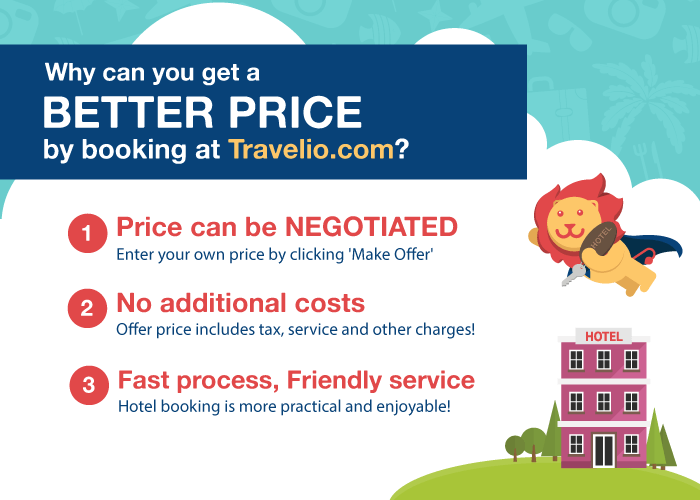 This 4 stars hotel offer an amount of high quality facilities such as 24 hours room service, quick check in and check out process, Wi-Fi access in every area of the hotel so you'll stay connected, parking area for guests who are bringing their personal vehicle, and also 3 meeting rooms for the comfort of business people. 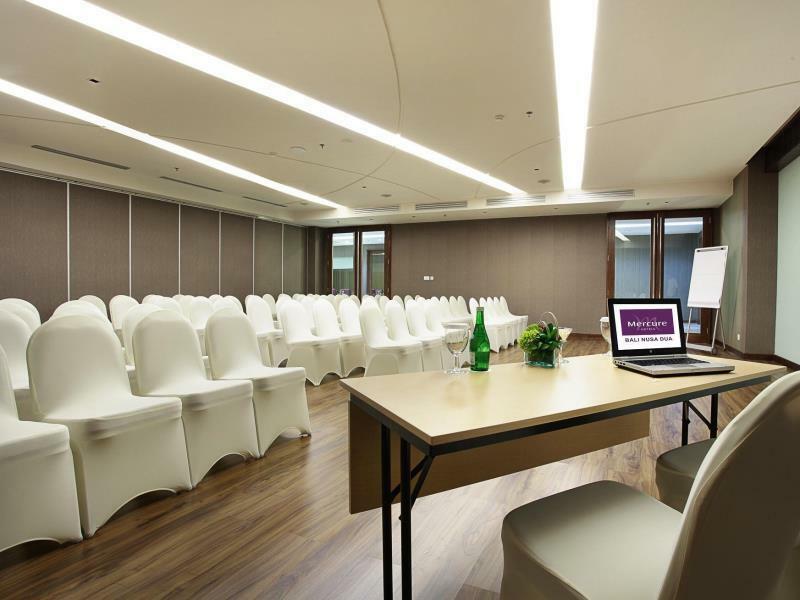 This hotel also provide 24 hours front desk that will help you with your luggage storing, laundry service, and car rent. While for the daily tour guide service,you can do it at the tour guide table. To relax, the guests have an outdoor swimming pool and complete spa with many comforting treatments. 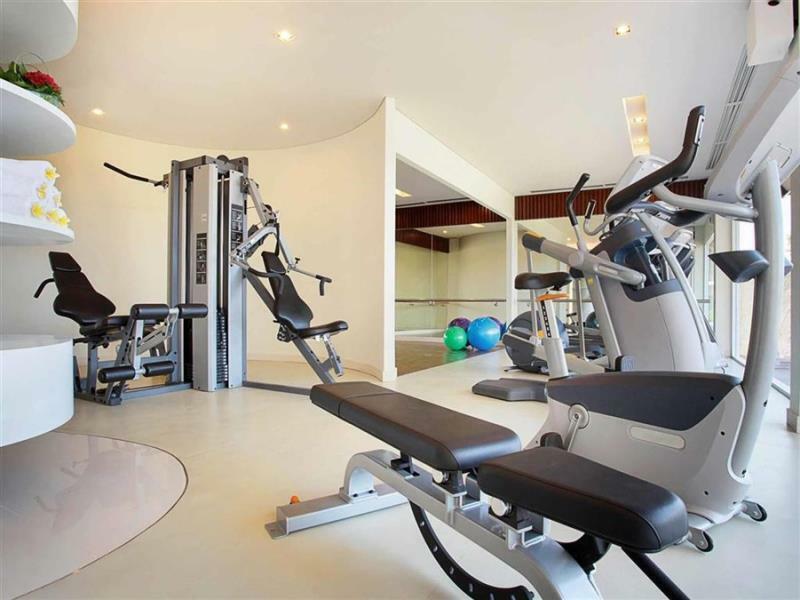 Fitness center is also available for you who love to do sports. In the evening, the guests can stroll around the beautiful garden. 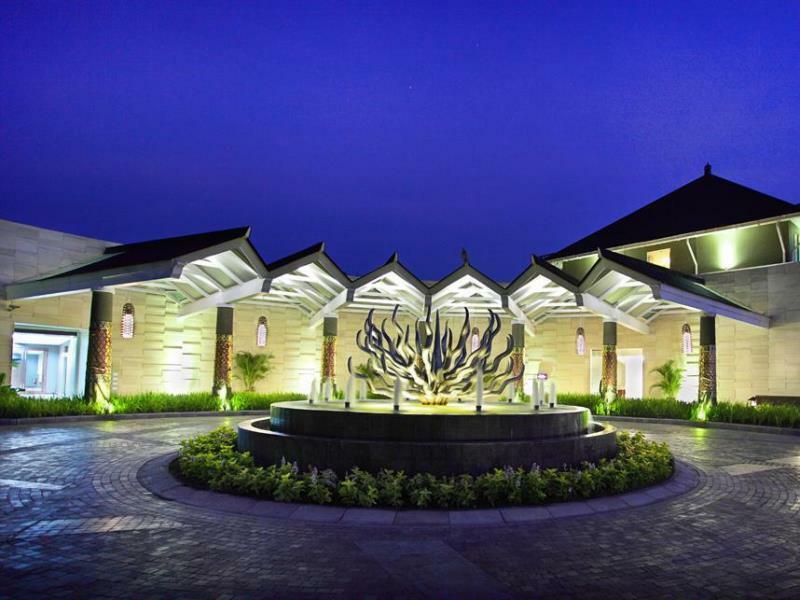 This luxurious 4 stars property has 201 non smoking rooms with contemporary decorations. Lots of them will give you comfort like free Wi-Fi access, wake up call, flat screen satellite TV, safety deposit box, desk complete with comfortable chairs, telephone, refrigerator, and mini bar. Free bottled mineral water and tea / coffee maker are also provided. 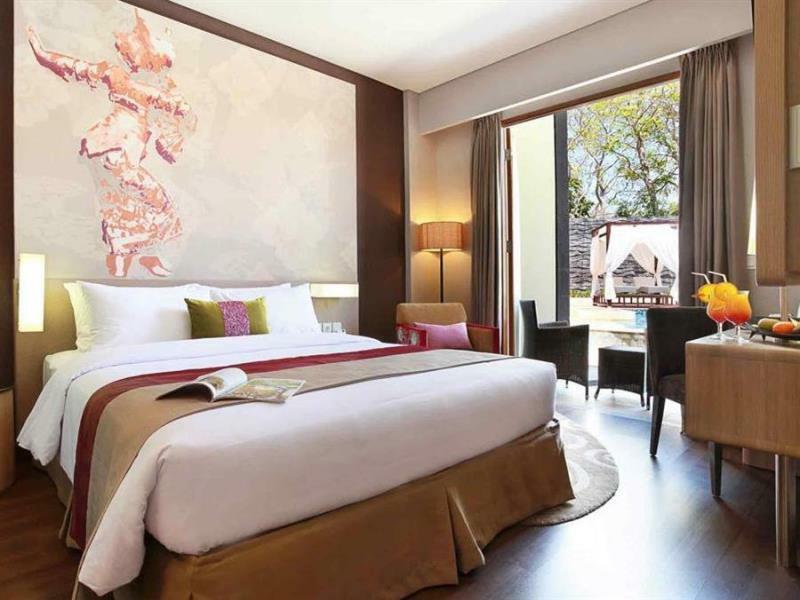 From these rooms, you can also enjoy the view of tropical garden or swimming pool. The private bathrrom is equipped with hair dryer, shower and bath tub facility, and free toiletries. 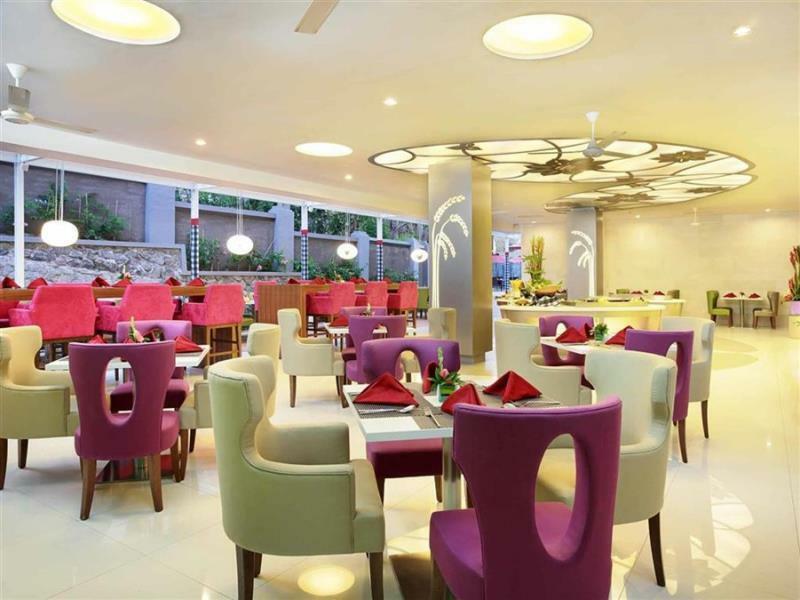 The guests that spend the night at Mercure Bali Nusa Dua can enjoy dining in a restaurant that serves local and international cuisine. While for various refreshing alcohol or non alcohol drinks, can be enjoyed in a bar that is located at the hotel's lobby. 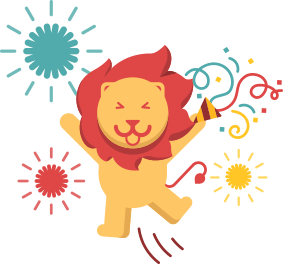 Your price has been accepted by Mercure Bali Nusa Dua! Standard Room, per night, per unit.